The occurrence of the winter solstice, also known as Yule, has been celebrated in cultures across the world for thousands of years. In fact, many of the customs, lores, symbols and rituals associated with “Christmas” are actually linked to winter solstice celebrations of ancient Pagan cultures. In the UAE, it might not necessarily be as cold as it is at Stonehenge in the UK – but the nights are getting darker earlier, and the temperatures have certainly dropped. 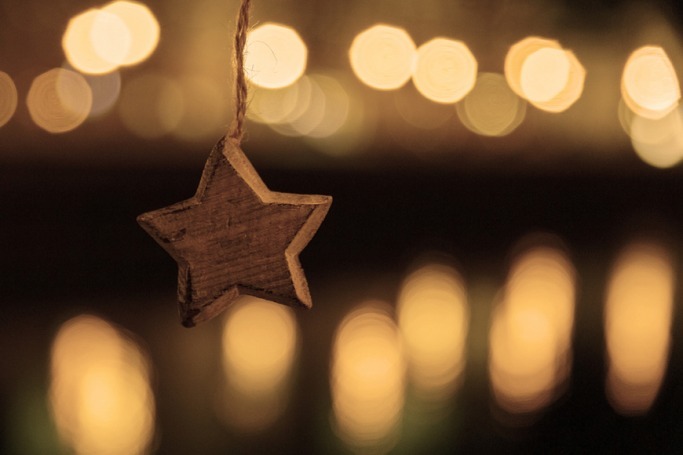 If you want to mark the occasion of winter solstice yourself, New Evolution has gathered five ideas on how you can incorporate traditional décor into your home. 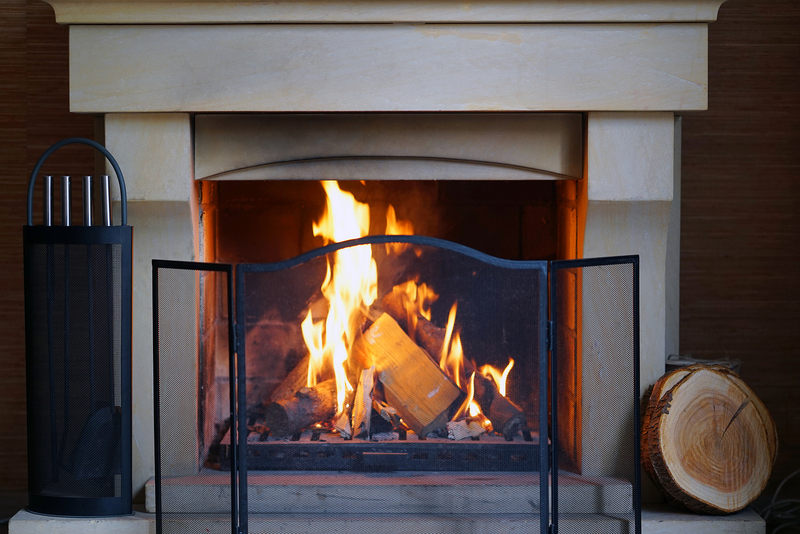 The custom of burning a Yule log for winter solstice goes back to, and before, medieval times. Originally a Nordic tradition, folklore says if you throw a sprig of holly onto your yule log fire it will burn away your troubles from the past year. 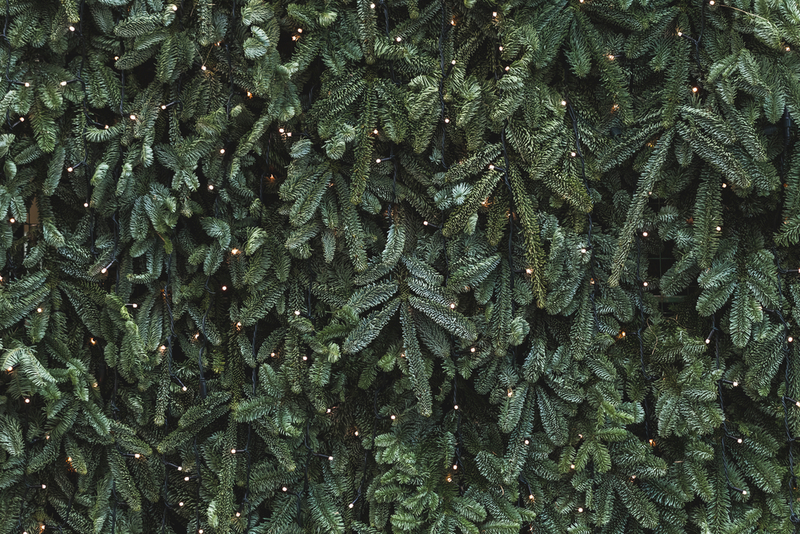 Unlike a Christmas tree, a Yule tree is much more natural in look and style. In history, Yule trees were generally outdoor. Nowadays, people bring live trees into their homes, and decorate them with hanging candles and ornaments that symbolise the sun, moon and stars. While winter solstice may mark the first day of winter, it also promises the return of the sun after a longer period of darkness. 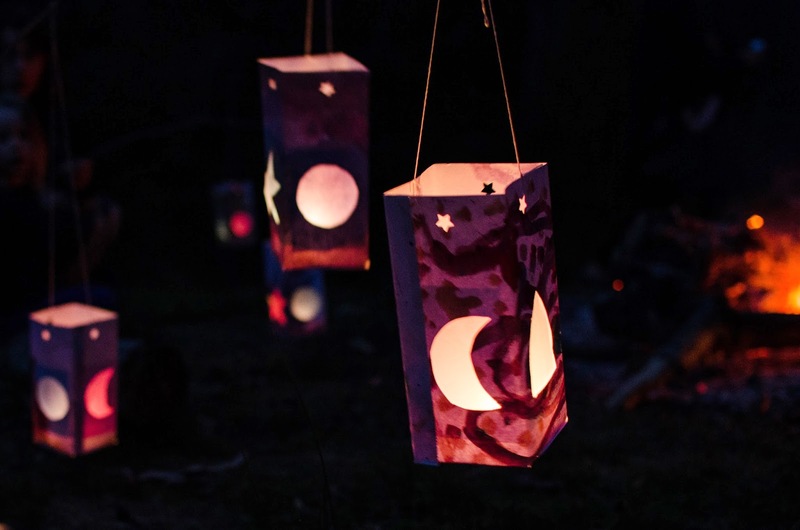 To bring the light into your home, why not make your own DIY winter solstice lanterns? All you need is a few twigs, white tissue paper, cardboard, leaves or pine needles, tea candles, wire, glue and other bits and bobs. There’s several great DIY instructions on Pinterest you can follow to create your own! Also known as a pomander, these decorations have been used to add delightful scents to people’s homes since the middle ages. “Pomander” in French actually means “apple of amber” and are used today primarily as a room freshener or decorative item. 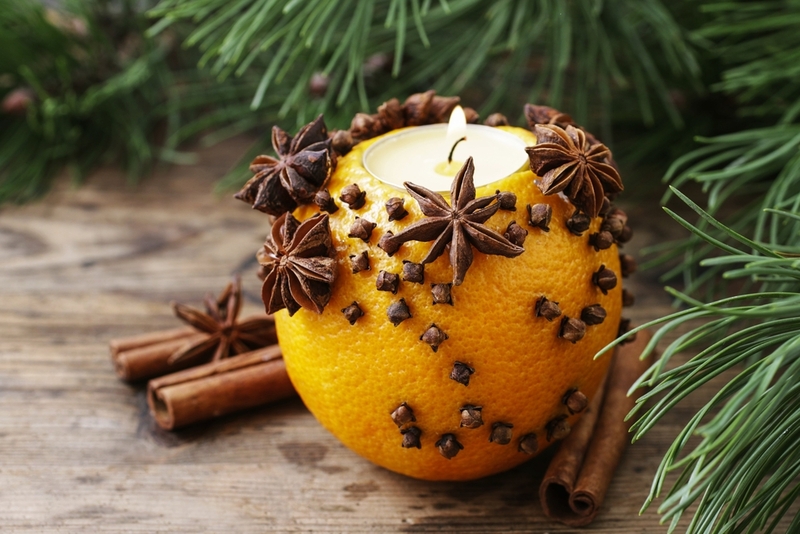 To make your own pomanders for winter solstice this year, you’ll need oranges, whole cloves, ribbon and small pins. Simply wrap the orange in ribbon, then use the pins to hold it in place. Then using the cloves, pierce the skin of the orange in any design you like. What are typically associated with Christmas, poinsettias are in fact triggered by the arrival of the winter solstice. Their scarlet, petal-like bracts always bloom just in time for the holidays and add colour and warmth to your home. 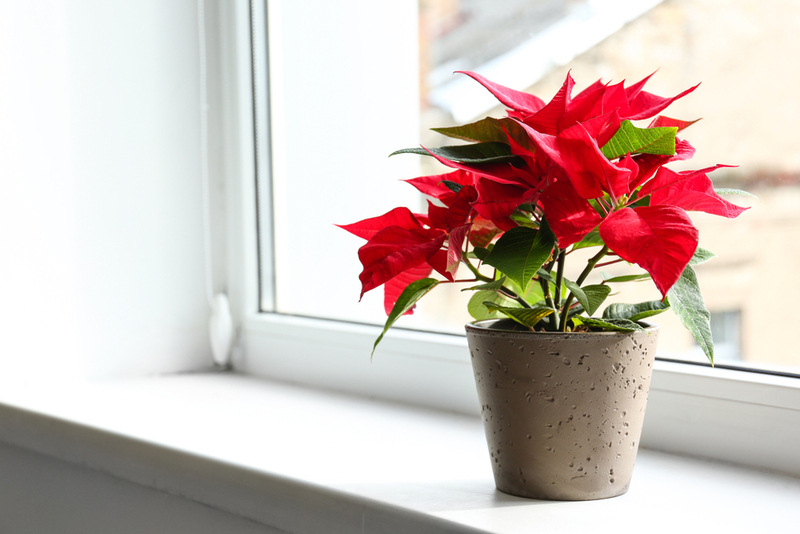 Fun fact: poinsettia’s red flowers aren’t actually flowers at all – they’re leaves. Want help with designing your home? The team at New Evolution are on hand to answer any queries you might have about designing your own home - simply press "click to contact" to get in touch with them!